Uruguay is home to some amazing destinations, but the real appeal of visiting is in embracing a truly one of a kind culture. It could be as simple as sampling a chivito sandwich with some yerbal mate or riding with the gauchos in the country. Overall, the country offers some of the best ‘non-touristy’ sights in South America. We’ll cover where to go in Uruguay so you can get the most out of your adventure. How do I get around Uruguay? Uruguay’s roads are generally in good condition, especially between major cities. In the countryside, however, you might have to rely on some local knowledge to navigate. Beyond cars, the bus system is quite comprehensive and ranges in quality and price depending on where you go. When should I go to Uruguay? A trip to Uruguay can be done year round, but will generally be more comfortable between October and March (remember winter and summer are switched). The winter months are largely cold and rainy, but still manageable compared to Canada. To avoid the largest crowds but still take advantage of decent weather; November, December, and March are the best times to visit. The largest city (by far) in Uruguay is likely to be the first stop on your trip. With almost half of the country’s population calling the city home, Montevideo is full of life, and offers a snapshot of the wonders Uruguay has to offer. 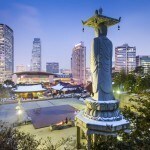 The city is an eclectic cultural hotbed with a mix of historical areas and state of the art modern styles. Partake in the tango, sample some of the continents best food, and patronize one of the many bars or clubs. With the best quality of life of any South American city, Montevideo is safe, secure, and above all, fun. The vibrant atmosphere will ensure that you’ll have a great time! While it may not be quite as lively as Montevideo, Colonia del Sacramento is arguably more beautiful. The cobblestone streets and colonial buildings make a visit feel like a trip back in time. Wander the picturesque riverfront, discover the history of smuggling and conflict between Spain and Portugal, and otherwise explore the uniqueness of this World Heritage Site. You can even see the sights and streets by way of a horse and carriage! 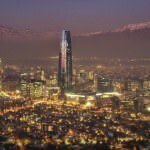 South America is known across the world for a raucous nightlife, with cities such as Rio and Buenos Aires attracting thousands of young energetic partygoers. In Uruguay, the somewhat surprising destination for this sort of thing is the resort city of Punta del Este. Amazing beaches and renowned clubs are the main draw here, attracting many famous names among the throngs of excited revelers. Be warned, this is the most expensive place in Uruguay, so only visit if the nightclubs and resorts are your scene. For something a bit different, the wild region of Cabo Polonio offers an escape to the more rustic side of Uruguay’s coast. A small fishing village, sand dunes, and an abundance of sea lions are just some of the sites that remind you you’re not in Montevideo or Punta del Este any more. The solitary lighthouse makes for a great picture while the majority of houses are without power or water. It’s certainly a rustic escape, but one that shines a light (so to speak) on a different side of life in Uruguay. Close to the Brazilian border, this small national park offers a mix of outdoor adventures for anyone willing to make the trek. Camping, beaches, tree groves, and more can be found in this diverse area. It’s also one of the most ideal places in the country for wildlife spotting. Throw in a preserved Portuguese fort (dating back to the year 1762) and you have a complete package of scenic and historical. Uruguay’s interior is defined by vast plains, not unlike the midwest United States or Canada. Cattle grazing and gaucho (cowboy) culture prevails here. 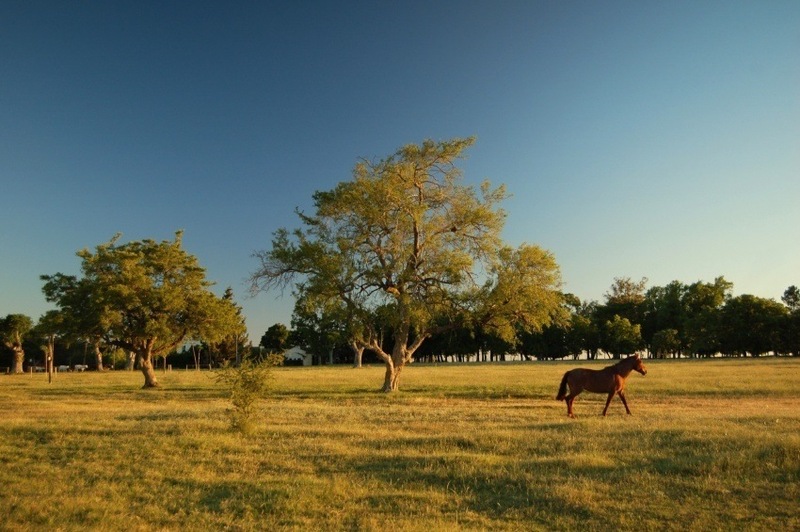 There’s no better way to really see what Uruguay is all about than by heading into the plains, saddling up, and riding around the countryside. There are tons of ranches, which can organize tours throughout the region, so you can take your pick of the lot depending on where you are. In a country full of relatively un-touristy sights, this is the most unique (and enjoyable) of them all! Like Argentina and Chile, Uruguay is becoming better known for great wine – and by extension, some picturesque wine regions. From Montevideo, you can set off into one of many vineyards, sampling the increasingly renowned reds produced here. There’s a bevy of private tours available (with driving to and from the capital), so you don’t have to worry about planning and only have to worry about which vintage is your favourite! How much does Uruguay cost? Round trip flights between Pearson and Montevideo can fluctuate wildly. Some can be found around the $1300 Canadian mark while others will be over $2000. It really depends on what airline you choose, what the connections are, and when you book. Be sure to play around with your departure dates and times to get the best possible deal. Prices in Uruguay are dependent heavily on where you are visiting. The clubs in Punta del Este will set you back much more than some of the more wild or remote areas. Overall though, expect prices to be slightly cheaper than neighbouring Brazil or Argentina. 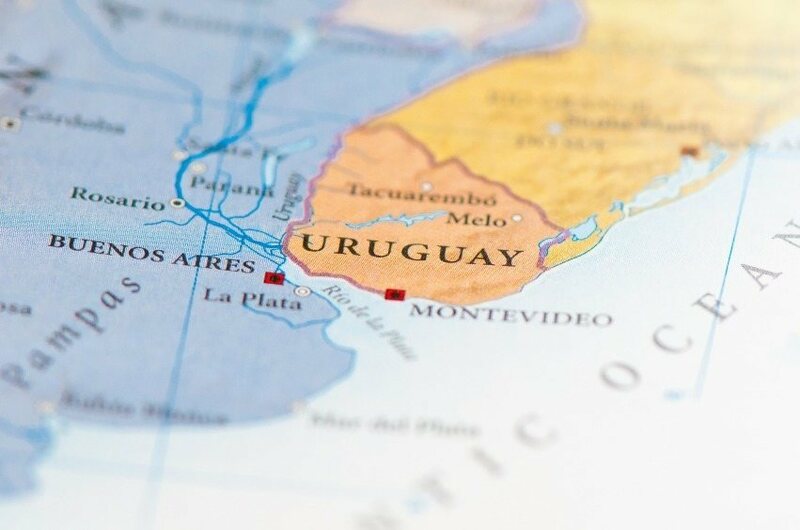 Uruguay is one of the safest and most stable countries in the region, with the Canadian Government recommending normal security precautions when visiting. That being said, petty crime and muggings are on the rise in Montevideo. In addition, road safety isn’t always the best, so be wary when driving. Overall though, there shouldn’t be anything standing in the way of you enjoying your trip to Uruguay! These are just a few examples of where to go in Uruguay, there’s tons more to see and do. If you think somewhere else should be on the list, let us know in the comments. 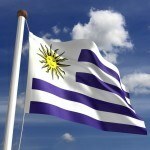 Check out our Country of the Week for more general information about Uruguayan history and culture.